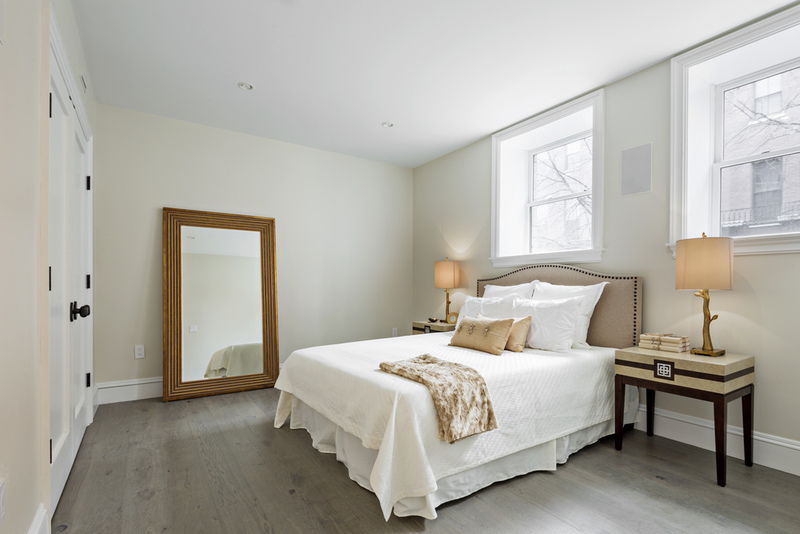 Arc Design is a boutique real estate development firm based in Boston, Massachusetts. 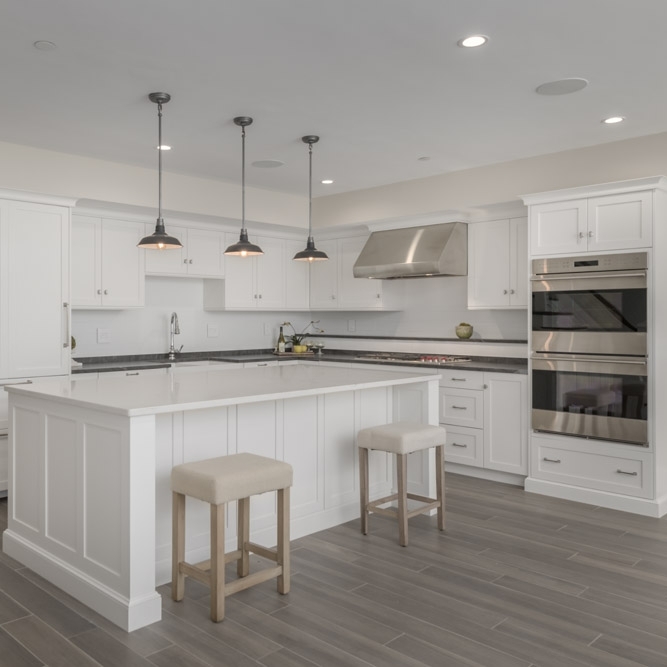 Specializing in high-end luxury housing, Arc Design handles projects ranging in size from interior renovations of existing town-homes, to multi-family new construction projects. 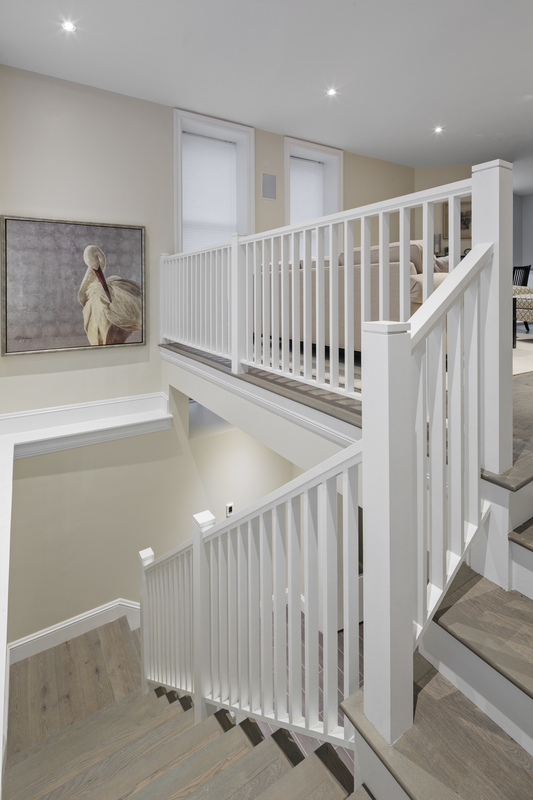 We are involved in every phase of development; market scouting, financial analysis, design development, construction, and marketing, as well as in house interior design. Founded in 2012 by Tim Caraboolad, Arc Design brings the energy and zeal of an up-and-coming generation to the real estate development industry. Modern styling meets the comfort of home. 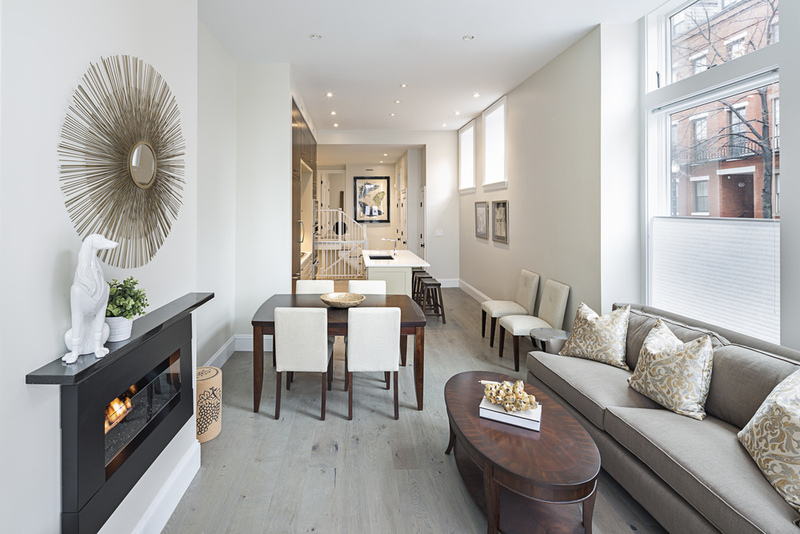 Arc Design strives to create spaces that combine modern city living, and timeless luxury – we pick the hottest markets in the most desirable neighborhoods of Boston, New England, and beyond. 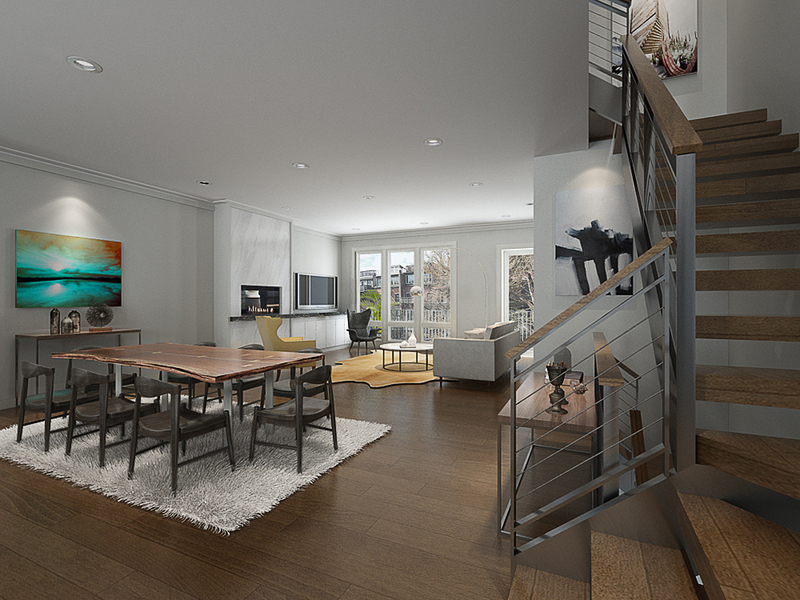 Our recent endeavors include a repaint and complete interior redesign of a four bedroom condo in Aspen, complete with modern-luxe furnishings, available as a beautiful rental. Wherever you are, we want you to love where you live. 2 Pierce Lane is a single family home, built in 1896 - renovation completed in 2016. 2 Pierce has over 5,500 square feet of livable space, and plays host to 6 bedrooms, 7 and a half baths, a pool house, and a home theater. 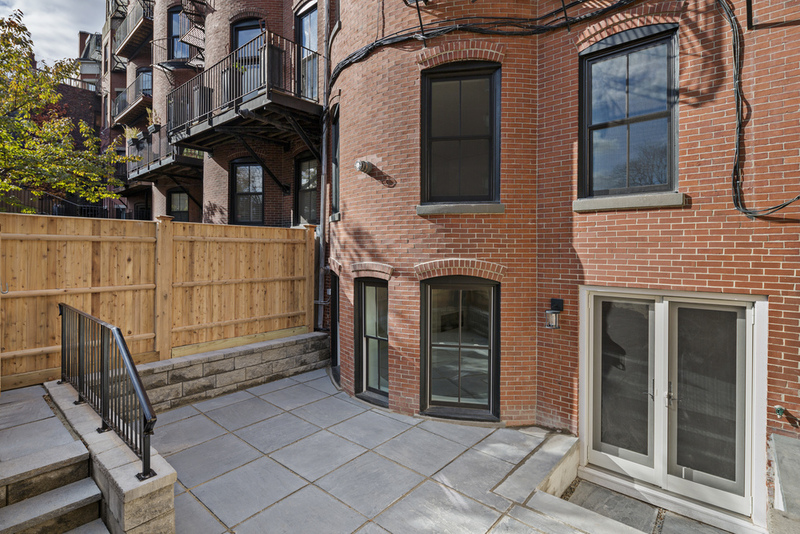 6 Union Park is a historically preserved Brownstone nestled right in the heart of Boston’s South End. 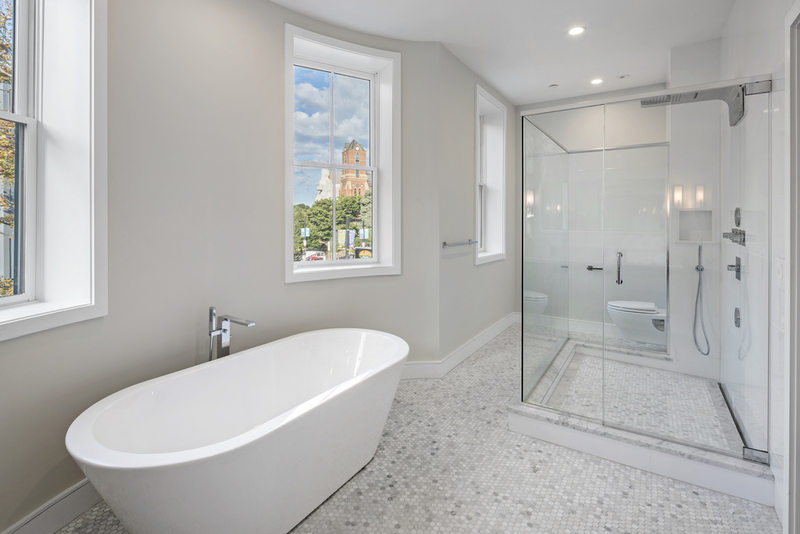 Located in Boston’s South End Historic 8 Streets District, 90 Waltham Street, formally a twelve unit boarding house, was converted into three cutting-edge luxury duplexes. 108 Midland is just the tip of the iceberg for Arc Design's future in Aspen. 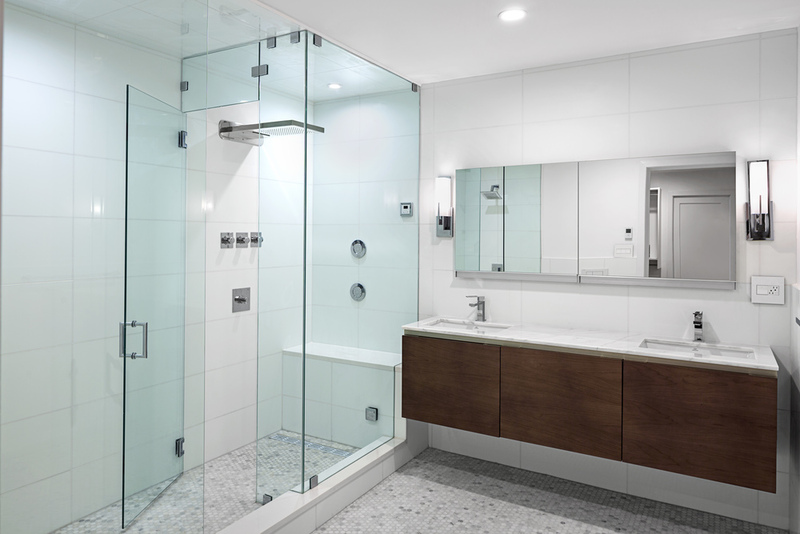 This project broke ground for the company to explore a new market, and do so successfully.